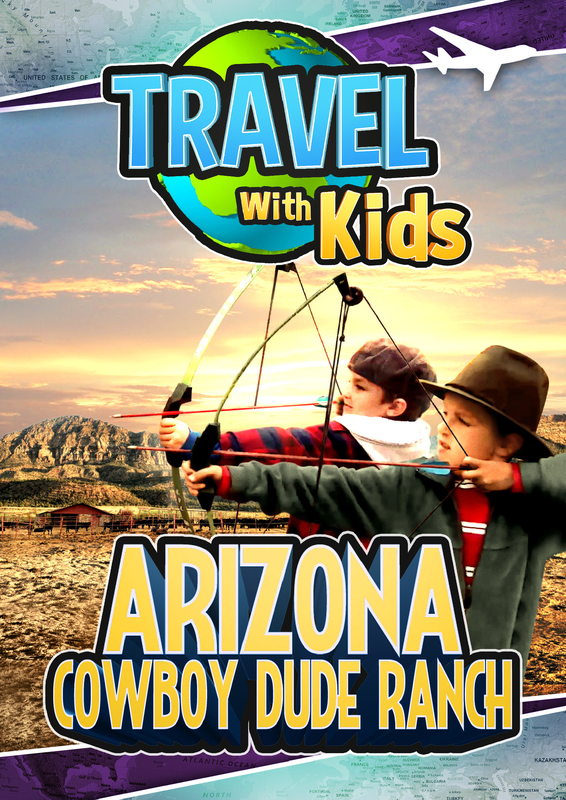 Saddle up for a wild-west adventure in the Arizona frontier. 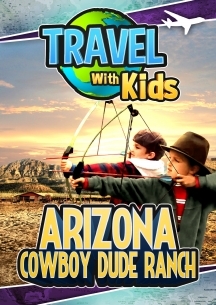 The city family learns the cowboy way at Hidden Meadow Ranch in Arizona's White Mountain Indian country. Learn how to ride in the arena, practicing trotting, running, and guiding the horse. Learn how to shoot a bow and arrow, to fish, and to make cowboy stuff out of leather. Then saddle up for a ride into the open range with mountaintop views as far as New Mexico. Stay in a log cabin with no television or phone, and sing campfire songs and roast marshmallows at night. Also explore the White Mountains by ski lift, without the snow!